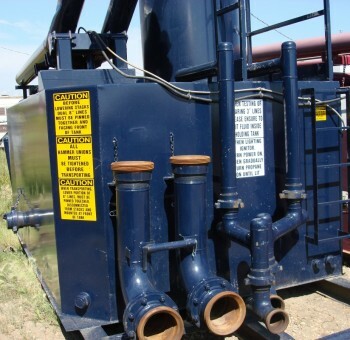 Products - Savage Oilfield Rentals Ltd.
Our Flare Tanks are AER & OGC board standards. The Flare Tanks are used to dispose of unwanted gases during open hole drilling. They can also be used for low pressure testing. They are 8-12m3 in capacity and rigged with propane over electric ignitors. 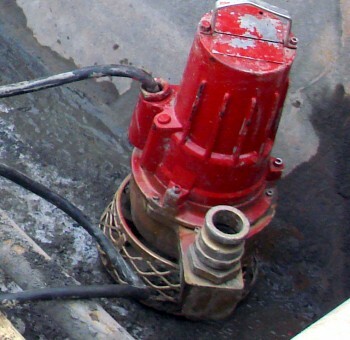 For using a diverter while drilling surface hole, there is a 6″ connection on the side of the tank. 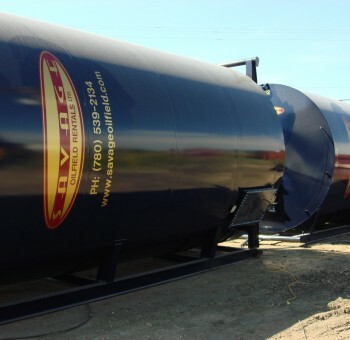 Our 400bbl tanks are used for storing fluids at your well sites or tank farms. Our environmental Refuse Container We supply two styles of refuse container – one is a 30m3 capacity bin with a separate oil containment compartment (with secondary containment for environmental safety) designed for drilling & service rig refuse, the other is a 28m3 capacity container suitable for general rig camp refuse. Our variety of pumps from 2” to 4”. We have 4”, 3” and 2” Flygt Pumps all available in either 220V or 460V. We have 4” and 2” Trash Pumps available in either 220V or 460V. We also have 4” Trash Pumps that are gas powered and 2” trash pumps available in 110V power. These pumps are in excellent repair at the time of delivery to work site location and upon return are taken to a local electrical rewind company for check-up or repair and returned in preparation for upcoming work. We pride ourselves on prompt and professional service personnel to deliver and maintain our pumps while working for our customers. Our flowback/flock tanks are being used for separate drilling fluid into an upper fluid fraction having a reduced concentration of solids and a lower solids fraction having a higher concentration of solids, and having at least one compartment, said flock tank comprising at least one jet manifold member mounted inside the periphery of at least one compartment, a plurality of jet nozzles mount on, and in communication with, the at least one jet manifold member, a fluid supply manifold in communication with the at least one jet manifold member; and a source of fluid for said fluid supply manifold. Additional aspects are also provided. 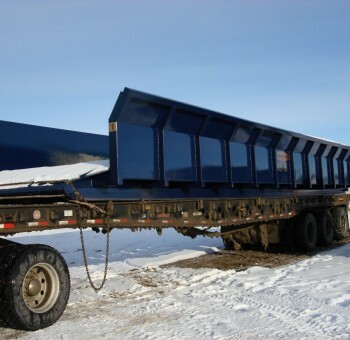 Our shale bins are made of heavy-duty industrial steel. 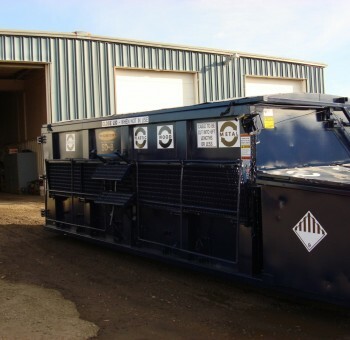 Our high and low sided bins are designed to hold all types of drill cuttings and solid waste generated on drill sites. 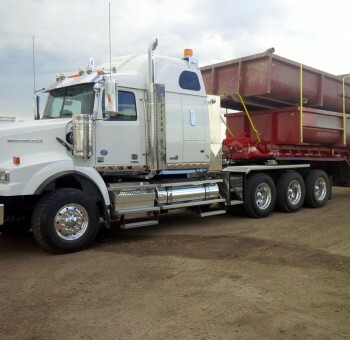 With the largest cement return bins in Alberta, we supply rigs with a safe way of handling their cement returns by dumping the excess cement into these 11 cubic meter bins for transport to local landfills. 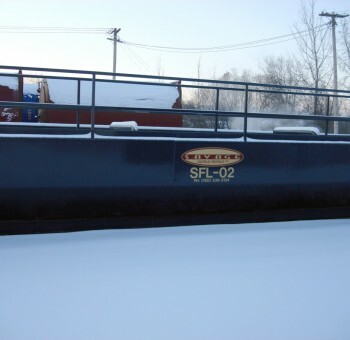 Savage Oilfield Rentals supplies various sizes of Matting, from 20ft to 40ft long.